First up – How did you feel crossing the line 2nd in your AG in Desaru 113 recently? I actually came third in the age group I entered myself in, which was incorrect as I had actually entered myself in the younger age group. I should have been in the next age group up which I would’ve came second in based on my time. There were no real low points as my preparation and training leading up to the event were good. Shem and I devised a race plan and a hydration/nutrition plan, which I followed accordingly. Swim: I had a good swim and after coming out of the water I realised I probably could’ve gone harder and faster as I didn’t feel too fatigued in my arms or body and I ran into T1 feeling very good. Bike: I also had a good ride as I stuck to the race plan and also worked my nutrition and hydration plan properly which made all the difference as I was able to go hard and bring it home for the last 30kms which then helped set up my run. Run: My run was ok but I had to back it off a bit at the 8km mark as I felt an old calf injury coming on. I was able to continue on and keep a consistent run rate going and bring it home for the last few kilometres, which was good. My nutrition and hydration plan worked well. Throughout the race I kept reminding myself to trust my training (which Shem told me to think about), to stay focused and to instigate and keep strong thoughts happening, which is not always easy when you are hurting or struggling. It gave me the confidence to stick to the race plan and to lift and hold the intensity when needed. How did your physical training prepare you to stay strong mentally throughout the race? Just knowing that I had been training to a plan which had been developed to suit my abilities and to also handle the distances of Desaru 113 (swim: 2km, bike: 97km & run: 22.5km) was very re-assuring. I had confidence going into the race because I had done the necessary work. At which point did you realize you could well and where/ what did you draw your strength/ resolve/ focus from to dig deep and go for it. I felt comfortable coming out of the water for the swim and then during the first half of the bike leg I was pushing (but not overly hard) and still felt good, and then in the last part of the bike leg where I had been pushing hard, I didn’t feel as though I had over extended myself. That’s where I started to really go for it as I knew the training had paid off and I also knew that for the run, to an extent, that things would be okay with my legs and body. I started out on the run and my legs and body felt good for the first 5km-10km and that also gave me the focus to continue to follow my race plan and to bring it home. Let’s talk about your training. Can you briefly describe your weekly training schedule. How and why that’s working for you. My training plan had me training every day for Desaru 113 and that covered two swim, three bike and two main run sessions, with one or two short brick runs off the bike if time permitted. The training works for me because it has been planned around my lifestyle schedule, especially for work and family commitments. I also travel for work and I can still apply it accordingly with a bit of tweaking etc. and by staying in hotels with a gym and hopefully with an okay pool, otherwise I need to go searching for a decent public pool! I find that the majority of training is not overly difficult and is sustainable as it doesn’t encompass long hours or high intensity sessions but strategic sessions to fit accordingly to my ability levels and lifestyle requirements. Please share with us the 2 most important ‘take home’ messages that you have learnt about endurance training that everyone needs to hear. The main one is definitely consistency of training is the key and the other is follow your training plan and trust the training your coach has devised for you. Yes I agree totally. A training plan is a plan, but plans can and should change or be revised accordingly to the athlete and their abilities, their level of fitness at different stages throughout the program and year, for the races that they are undertaking and their progression in the sport. 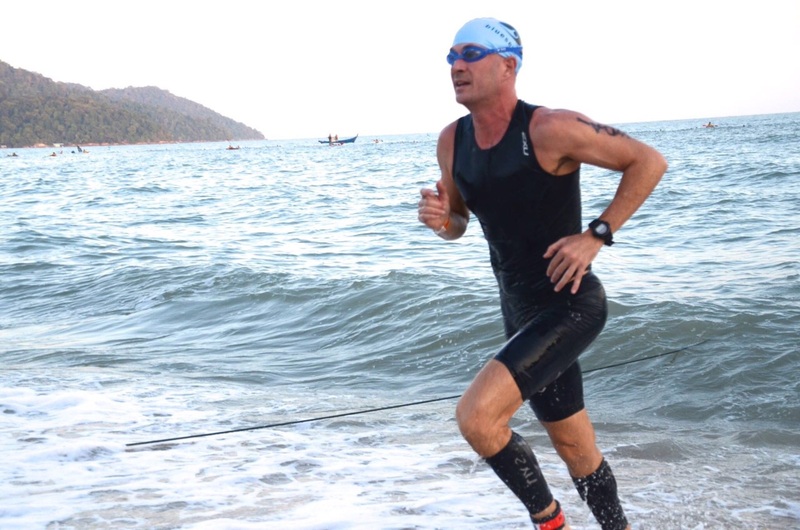 Any ‘life lessons’ you’ve picked up along your journey towards your 1st Ironman? Yes I have learnt a number of life lessons. The main ones being, by undertaking consistent and correct types of training, having commitment, focus and discipline, you can achieve things that you thought were previously impossible. 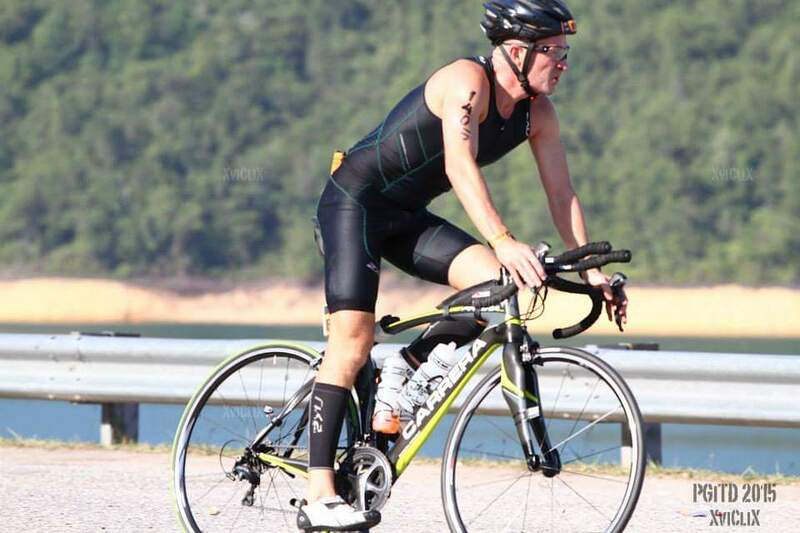 I competed in my first triathlon in November 2013 and I will undertake my first Ironman in December 2015 at IMWA. I have the confidence to know that I can complete my first Ironman by undertaking and following the same commitment and procedures based around the plan that Shem devises for me for IMWA. What are the benefits of having a coach? What are the characteristics for a good coach to look out for? There are many benefits of having a coach. The main ones are that a coach can tailor and devise a training plan that suits your lifestyle, your time levels and that those training plans evolve accordingly overtime as you do as an athlete. The main characteristics to look out for in a good coach are, clear and precise communication, high technical abilities and having the right levels of experience to go with it. The coach needs to be able to read their athletes accordingly based on the athlete’s skill, fitness levels, to be able to help and assist throughout the training and race phases, as well as during the off-season and if and when injuries occur. 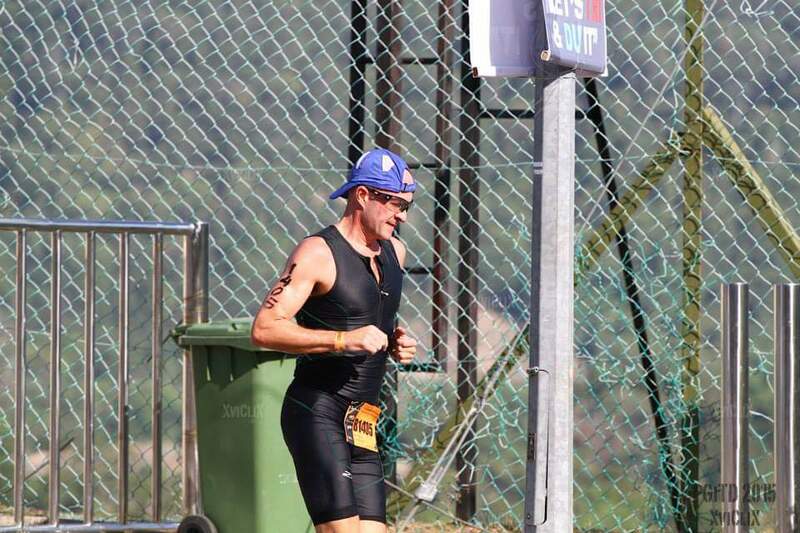 Shem is my first triathlon coach and I have been engaging his services since June 2014. I look forward to continuing with him as he has helped improve my performance and abilities immensely. Think you can go faster? Yes I believe so as so the results so far have been the proof and I look forward to continuing on with my triathlon journey.